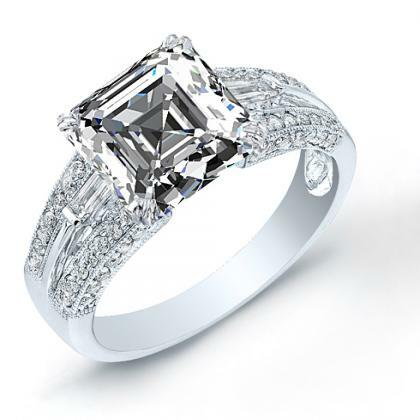 Baguettes are rectangular step-cut stones that are often used in vintage-inspired or classic designs. 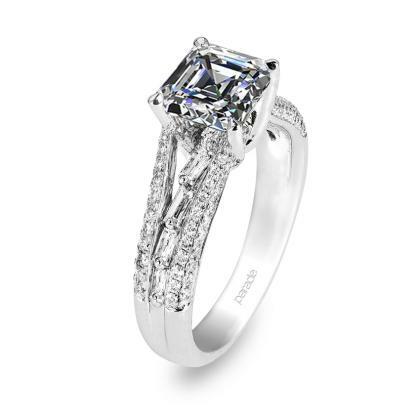 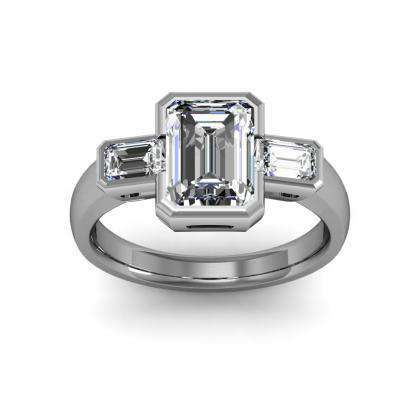 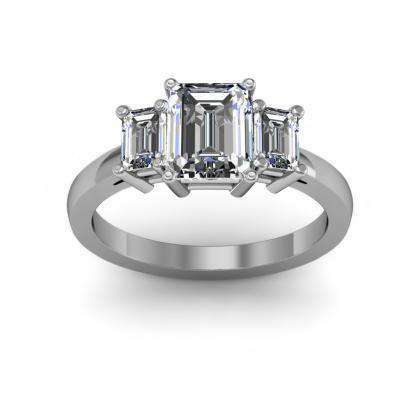 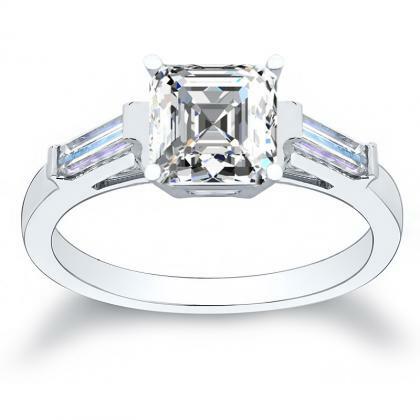 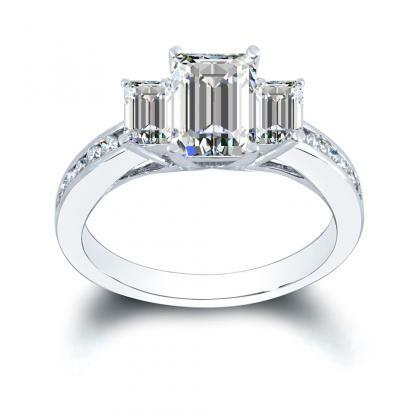 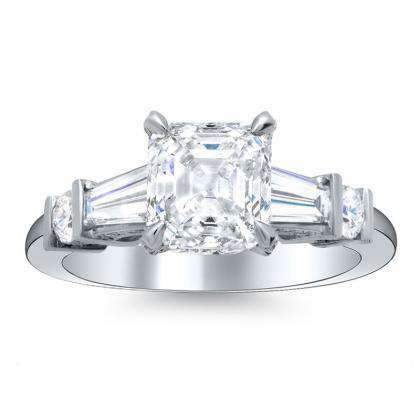 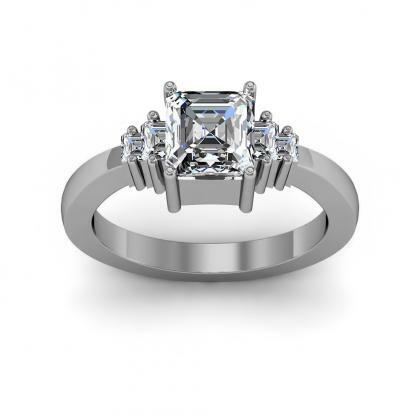 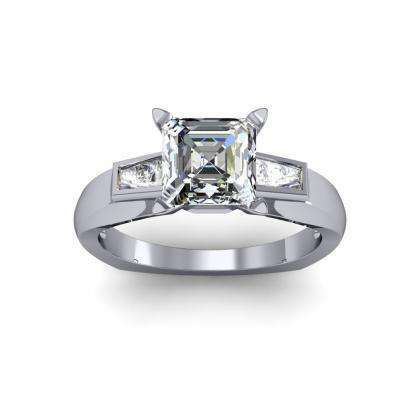 They are an interesting alternative to round-cut or trapezoid side diamonds. 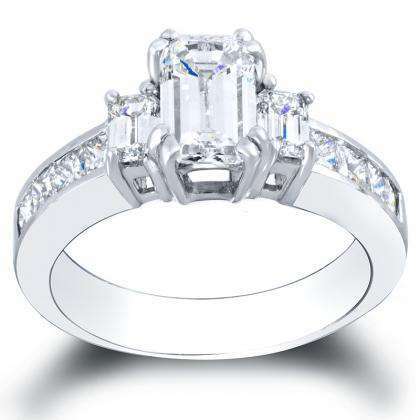 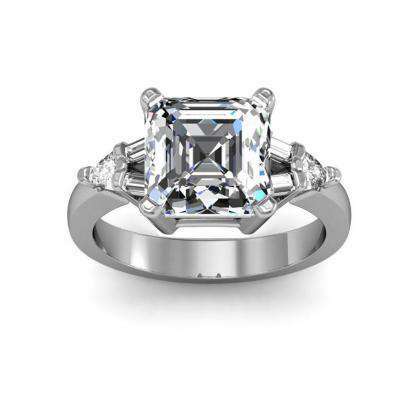 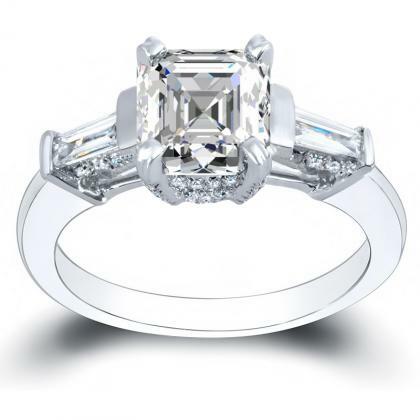 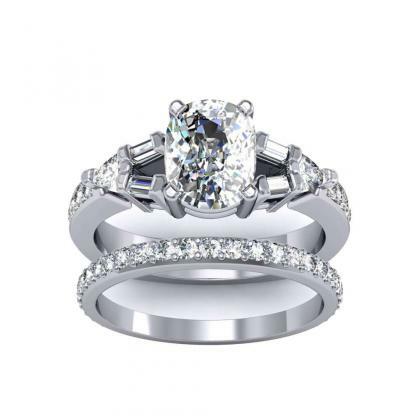 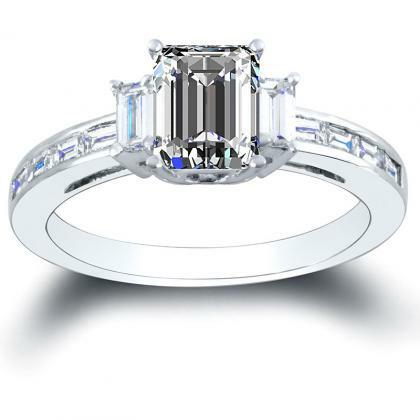 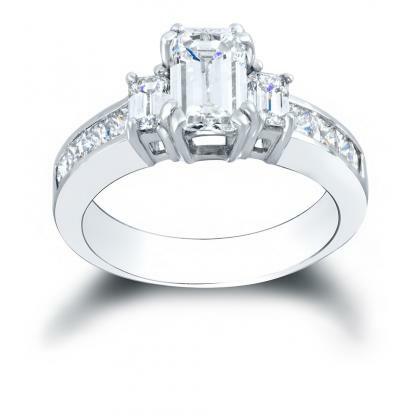 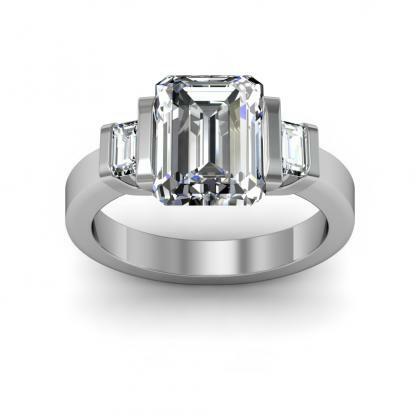 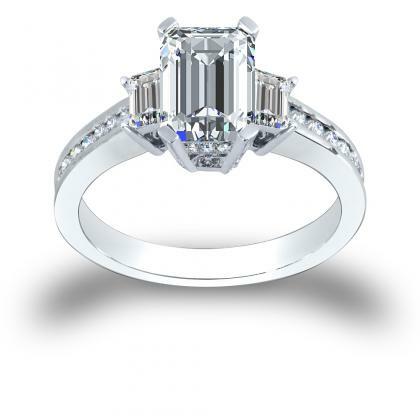 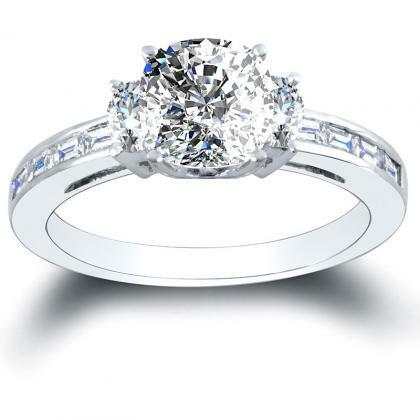 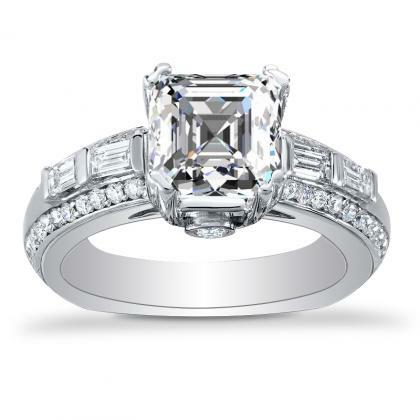 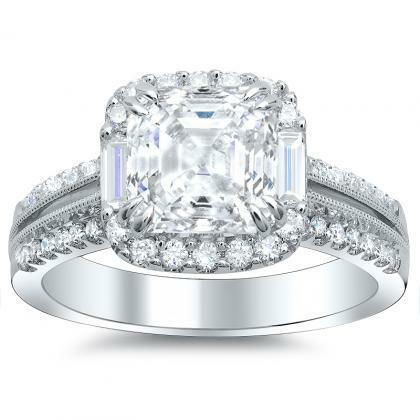 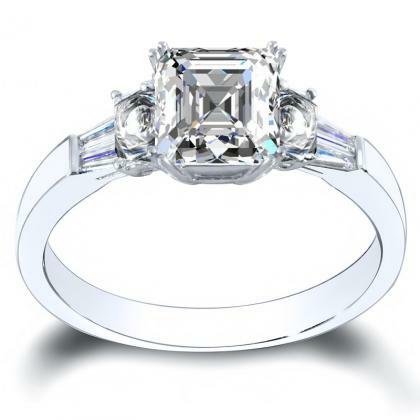 If you’re looking for this kind of look, consider shopping for baguette accents engagement rings. 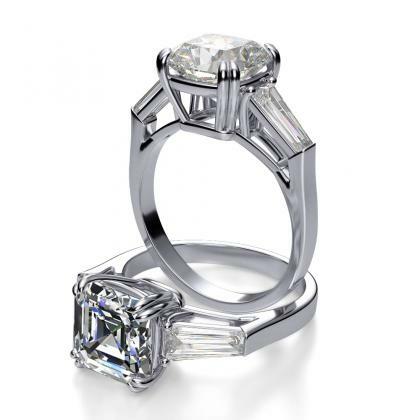 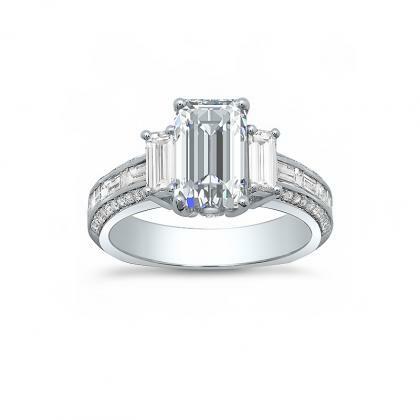 Custom design your engagement ring at Diamond Mansion, the leader in baguette accents engagement rings to suit every style.